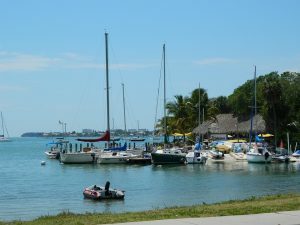 If you’ve been looking for the perfect holiday retreat, Sarasota and Manatee are the places to be! There’s plenty of festive fun to be had on your Florida getaway; however you choose to celebrate this year, seeing these breathtaking displays will be unforgettable! Check out these dazzling holiday displays throughout Sarasota and Manatee! December 14th-16th, 21st-23rd 6-10 p.m.
A treat for the whole family, this farm is a thrilling adventure waiting! Tickets purchased for this event includes all activities offered, such as hayrides, mini train rides, Christmas movies, photo shoots with Santa, a petting zoo and more. The excitement doesn’t end there; snacks, beverages, and pony rides are available for purchase to make a perfect end to your family day! Visit their website for admission prices and more! December 20th – January 6th 6-9 p.m.
A dazzling display of over a million lights greet you from the garden and continue through the walkways, leading you into an enchanting evening. Explore the eye-catching gardens, fully decorated for the holidays. Take a leisurely walk through the maze of flowers filled with butterflies, dragonflies and other tropical attractions! This breathtaking excursion has everything to complete your holiday venture checklist. Nightly visits from Santa and his elves, kids activities and games, live performances, grilled food; this Sarasota tradition is one that you don’t want to miss. If you’d prefer to sit back, relax, and enjoy the view, trolley rides are available from 5:30-10 p.m. This private residence is open to the public for their extravagant yearly holiday display. Before beginning the tour of over 2 acres filled with dazzling displays and lights, visitors are given a neighborly holiday greeting by the owner, Enander, dressed in a santa hat and handing out candy canes. There’s no end to the Christmas fun to be had here! Featuring toy soldiers, polar bears, and a plethora of other bright decorations, you will want to have your camera ready to capture these memories. The light displays go out at 10 p.m. every night – check out their Facebook page here for more information about this magical Christmas event! 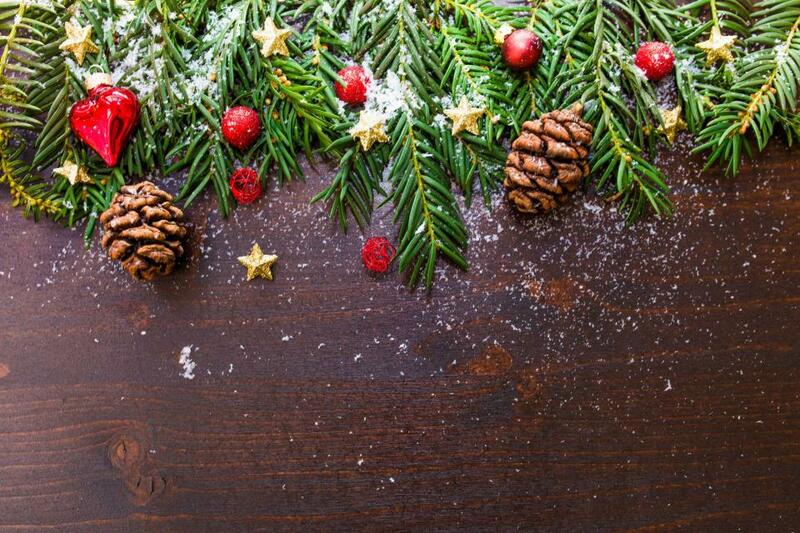 Cedar Hollow Neighborhood is another community you don’t want to miss out on this Christmas! The entire neighborhood is fully decorated for the holiday; from brightly lit rooftops to shining tunnels to drive through, every corner you turn will offer new sights to marvel at. Keep the magic of Christmas alive for the whole family on this adventure – you may even see a few runways awaiting Santa’s sleigh visit. You’ll feel as if you’ve entered the North Pole in full holiday glory with weekend visits from Santa, Mrs. Claus and even the elves! Enjoy a cozy cup of cocoa and some popcorn with the family as you cruise through this Christmas attraction. Check out the neighborhood Facebook page for more information on special events and visits being held throughout the holiday season. Journey down East Mark Drive for rows of houses brilliantly lit in anticipation of the holiday. 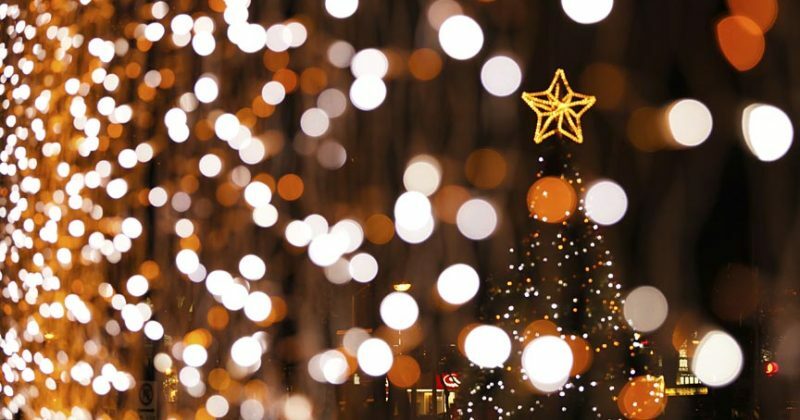 From sparkling lights to fun decorations, this friendly Christmas competition is a community you have to visit! At the end of the drive is East Mark’s neighborhood gem, featuring radiant lights, Christmas creatures and other displays, all flashing to holiday tunes. This neighborhood located on the corner of Bee Ridge and Woodmont Drive offers a remarkable coastal Christmas display. Stop for a cup of cocoa at the Bee Ridge Starbucks and be on your way to a remarkable holiday adventure! The displays are available to view by car or walking; regardless of how you want to start your exploration, this whole neighborhood is lit up with Christmas cheer. With sparkling archways, snow machines, gingerbread houses and snowmen, this captivating Christmas Town is the perfect end to any Sarasota winter day! Some of the most fascinating Florida homes can be found beautifully decorated for the holidays on Spinnaker Drive in Bradenton. The crowning jewel to this neighborhood is 4724 Spinnaker Drive, whose twinkling lights shine on time to Christmas music. Lights, lights, lights! This Bradenton home is luminous under the Florida stars. Featuring fun, festive decorations, set your car radio to the station they have the lights timed to shine to, sit back, and watch the show! If you’d rather sit back and relax this holiday season, there are trolley tour options available to view some of Sarasota’s most dazzling light displays. Private groups or public tours around 2 hours long are both available. You’re in for a treat with a seasoned trolley guide leading the tour; you’ll be brought to some of the most stunning neighborhoods and holiday displays. Beginning the first Friday in December and continuing throughout the rest of the month, the SRQ Trolley runs from 6:30 to 8:30 p.m. and offers off-site pickup for groups – normal pick up location is at the corner of Bee Ridge and Cattlemen. Visit their website here for more information on ticket prices and group booking! The Siesta Trolley tours run through December 30th, departing at 7 p.m. nightly. Sarasota’s holiday lights are a beloved tradition, so the local drivers know the best routes to show you the most alluring holiday attractions! Have a magical Christmas with the whole family exploring these spellbinding holiday events and displays! Looking for more ways to spend the holiday? See Part 1 Here! 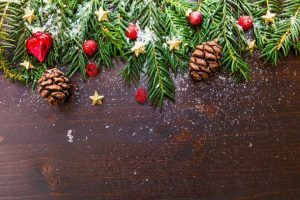 With Thanksgiving almost here, it’s time to start planning for the wondrous holiday events, and there is much to see and do in and around Bradenton! 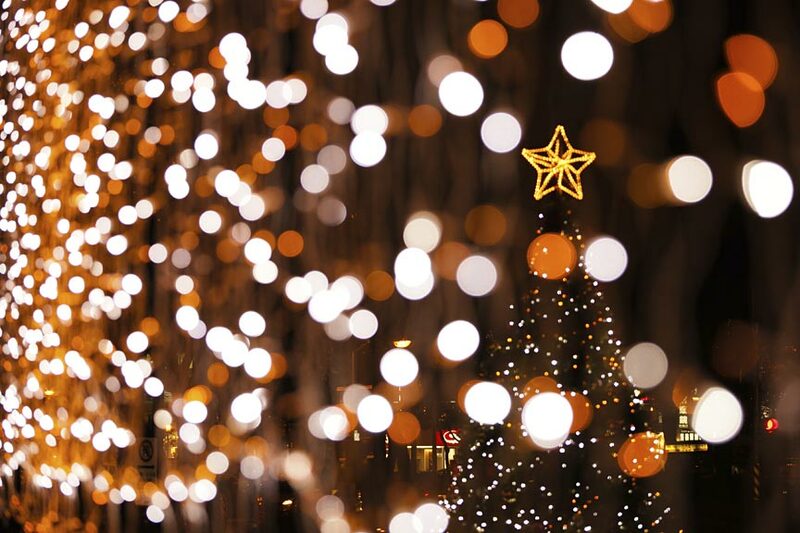 Marvel at trails of lights and parades or participate in reindeer games or toy drives. 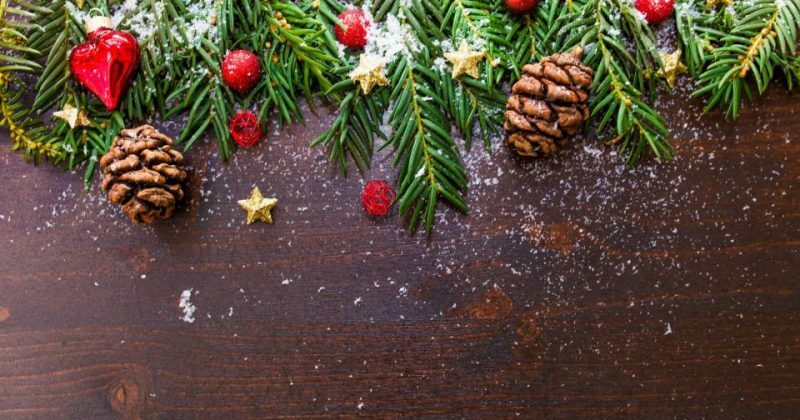 Free holiday events near Bradenton are plentiful, and you do not want to miss out on all the fun this season! Head to Bridge Street for an evening of live music from the Sweet Adelines, a free showing of the 1966 cartoon “How the Grinch Stole Christmas” and popcorn and refreshments. All you need to bring is a chair and blanket! Usher in the holiday season with a Christmas Carol Sing-a-long, special performances and the arrival of Saint Nick himself! Capture a photo with Santa, then enjoy the many store promotions in the shopping center. Village of the Arts will host a special, holiday-themed art walk during their monthly event. While admiring the holiday decorations, peruse unique art in galleries and studios, enjoy live music and food and much more! Join in in Palmetto’s annual Christmas event! This year’s theme is ‘A Country Christmas.’ Chockfull of reindeer games, kids’ crafts and entertainment, Santa will also be arriving at 4 p.m.! And no need to worry about dinner! Food vendors will offer BBQ, lemonade and much more delicious goodies. You won’t want to miss the annual Christmas Parade hosted by the Anna Maria Island Privateers. 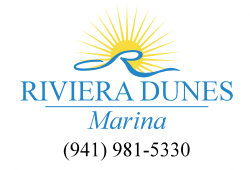 Come and see their private ships as they sail from Bay Front Park to Coquina Beach. Then, Santa will hop aboard their Flagship “Skullywag” for a great photo opportunity. Follow the illuminated and decorated boats in the annual holiday boat parade! 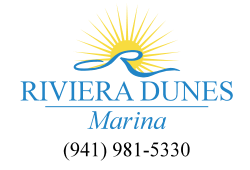 At dusk, you can enjoy the parade from the Green Bridge Fishing Pier and Riverhouse Reef & Grill as well as the Riverwalk in Bradenton. 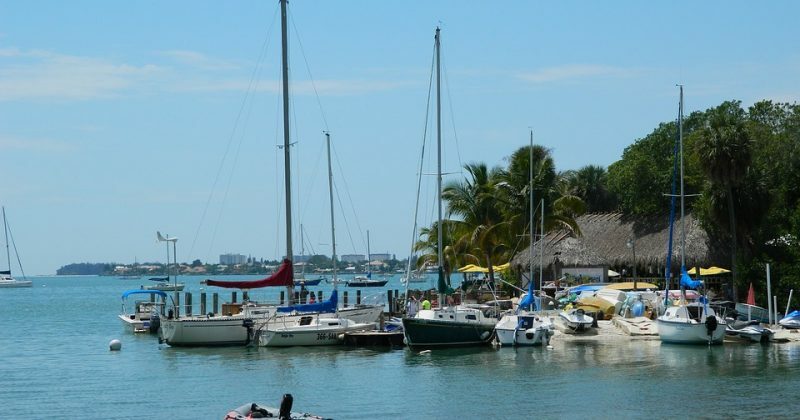 Boats will also compete for cash prizes! Get into the holiday spirit by joining Bradenton Marauders for their 2nd annual toy drive! Please bring new, unwrapped toys, which will be given to Salvation Army to distribute to those in need. Donators will receive a complimentary breakfast, a promo item and entry into a raffle for four tickets to a 2017 Spring Training game!